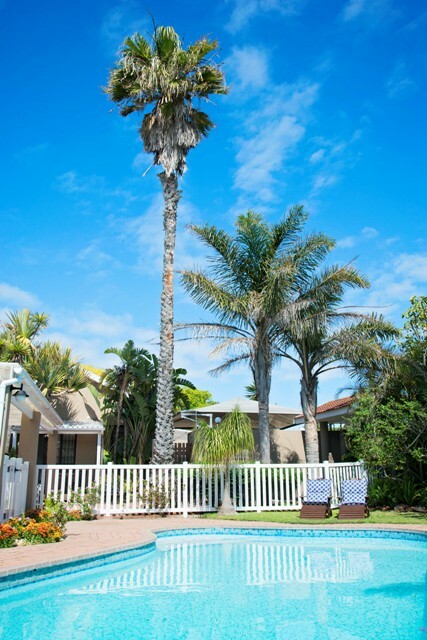 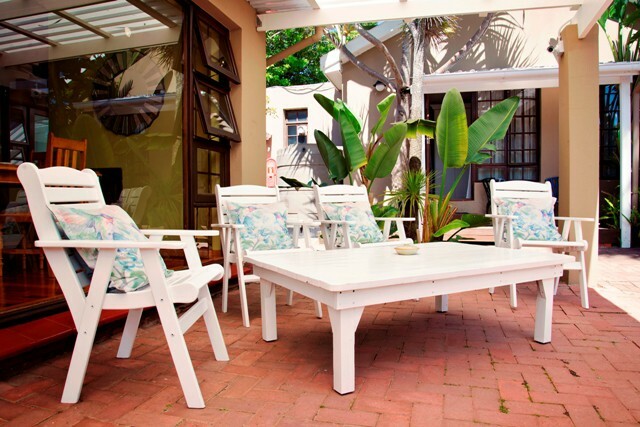 Bayside Guest House, located in the beachfront suburb of Summerstrand, offers 4-star accommodation in Port Elizabeth, 400metres from popular beaches and close to the Boardwalk complex. 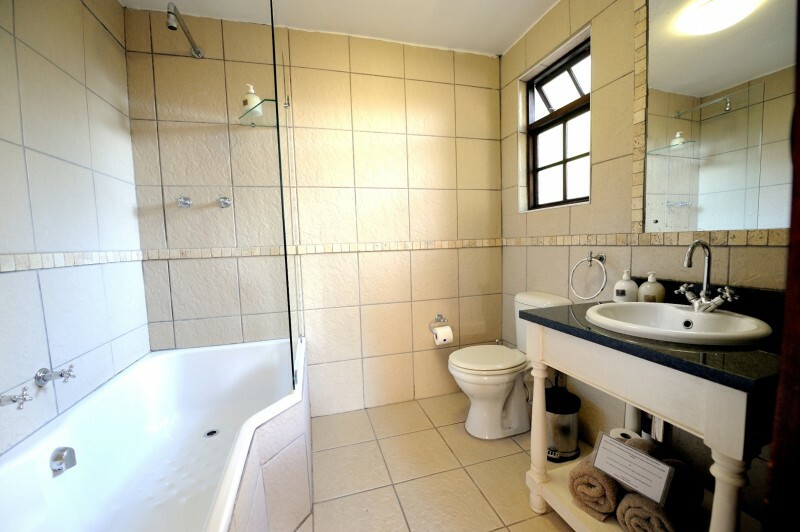 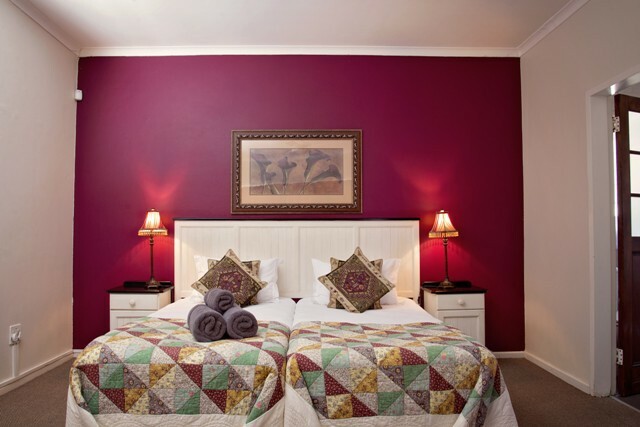 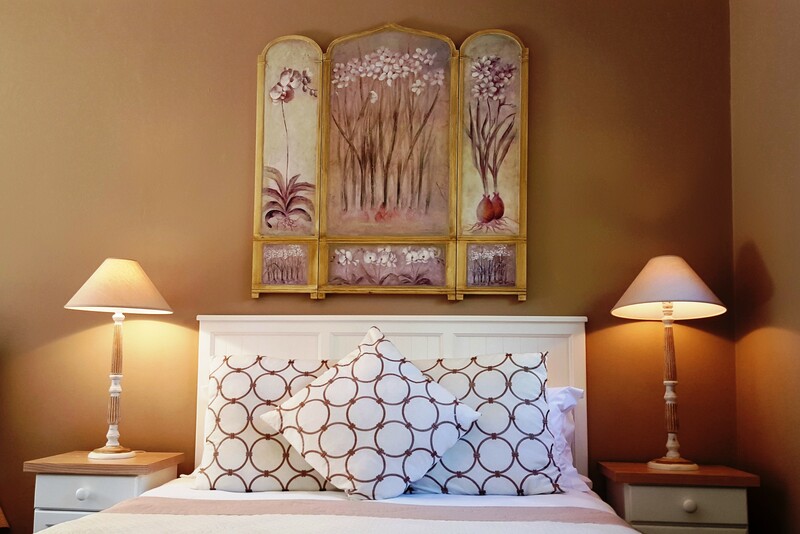 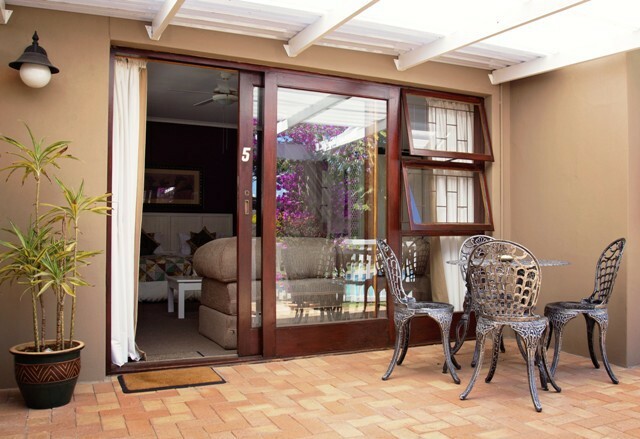 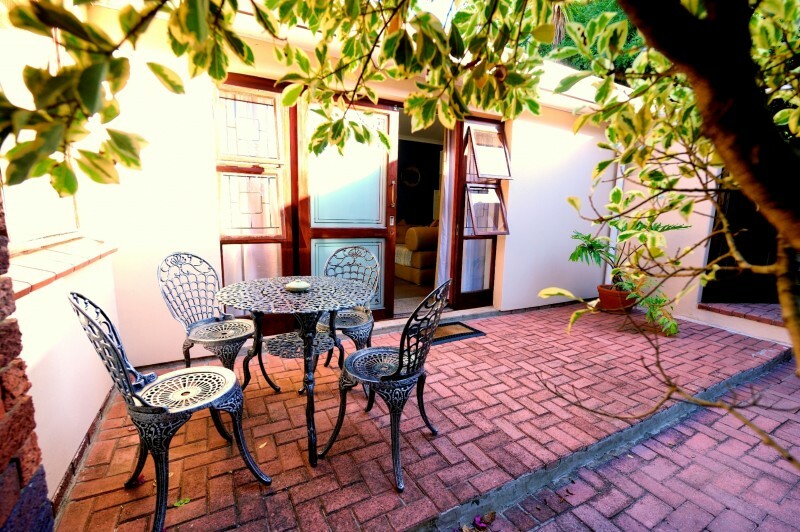 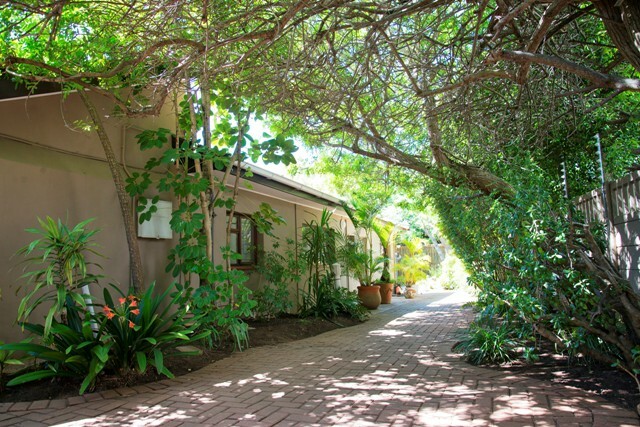 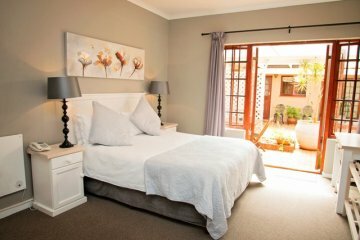 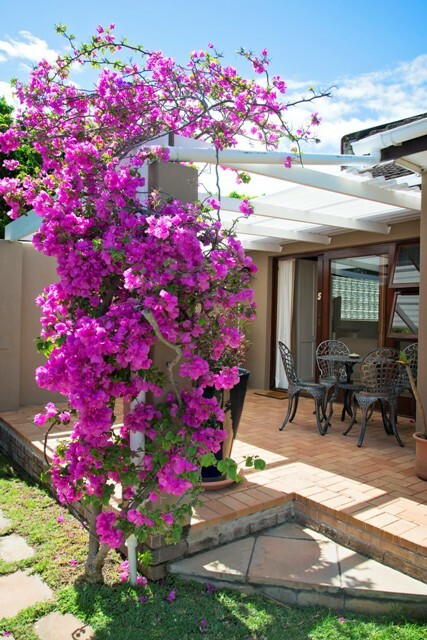 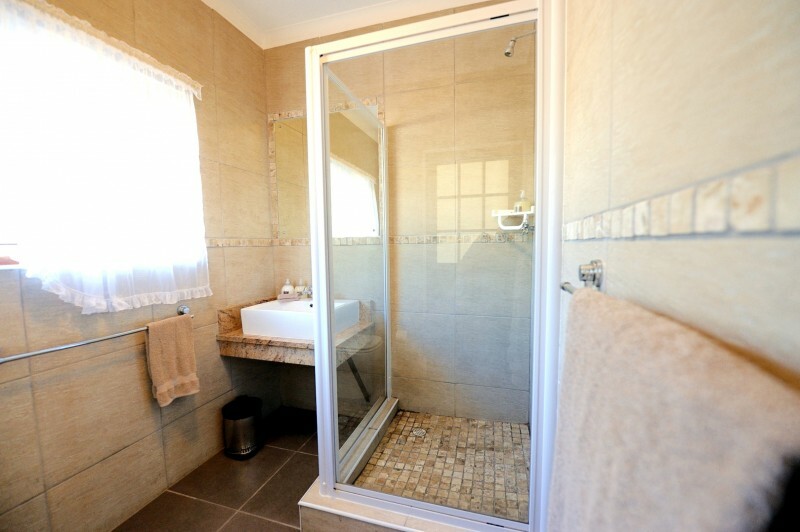 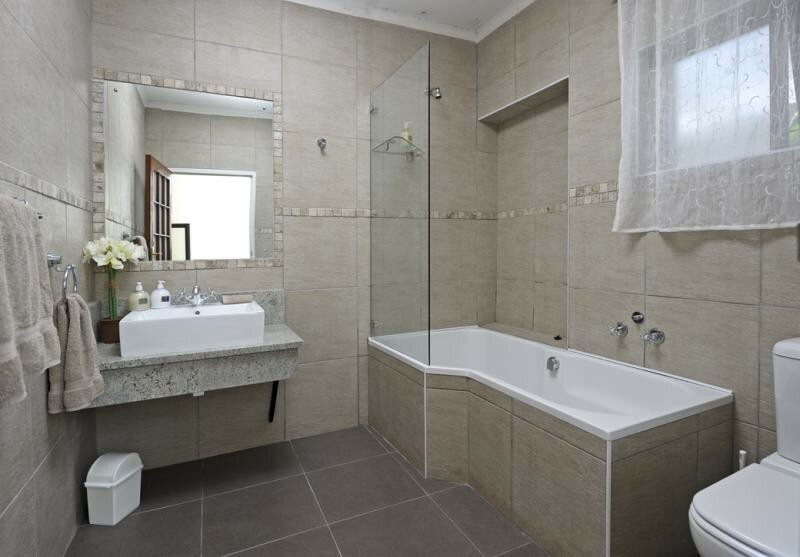 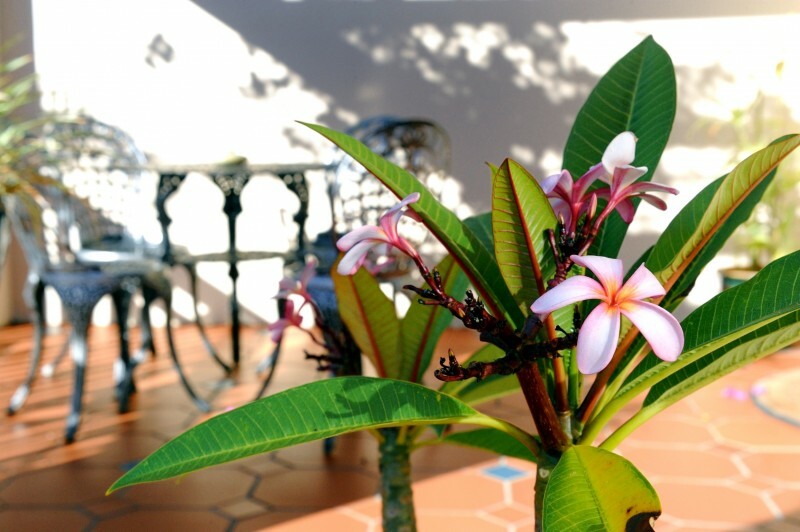 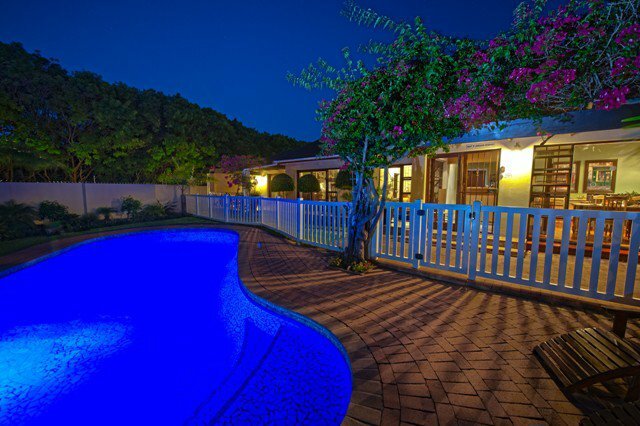 One of the original guesthouses in Port Elizabeth, Bayside has been stylishly renovated with all rooms having en-suite bathrooms, private entrances & patios in a peaceful garden with secure off-street parking. 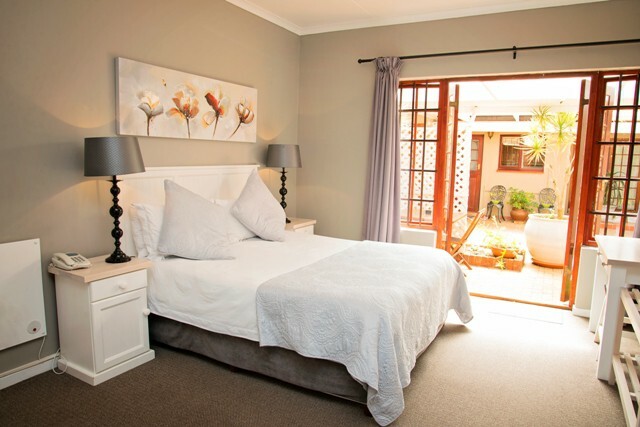 Rooms are fitted with DSTV, fridges, microwaves, tea/coffee facilities & free WiFi . 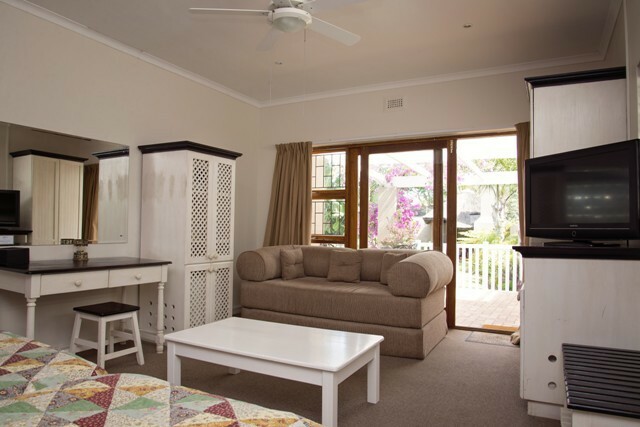 Bayside is the ideal location for both tourists and businessmen, looking for a bed and breakfast in Port Elizabeth, providing a restful haven after a day on the beach, exploring nearby game parks or unwinding after a busy day at work.